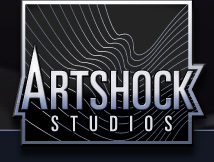 Welcome to the website of Artshock-Studios! 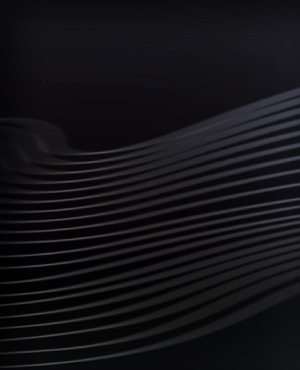 In July 2010 we launched our website. Since then a lot of things happened. We are happy to have participated in a lot of interesting and rewarding projects. Besides the corporate movie "Kesselhausquartier", which you can see in the projects section of our website, we have been working on a lot of other projects, designed audio logos, released records, produced commercials for radio, sound design, played many gigs and worked on compositions that will be released in near future on our Sampler "Artshock Vol.2. Big part of our work can be found on our website. If you would like to know more about us or receive examples of our work as audio and/or video, don't hesitate contacting us. 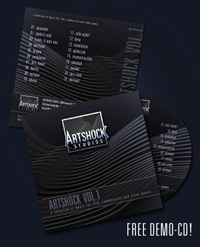 If you write us a mail to info@artshock-studios.com we send you a package with the desired info.